This is an example of a design package we prepared for a client. A well-designed garden is an asset, enhancing your property and providing enjoyment for the years to come. Envisioning a design based on a 2-D plan can be difficult. 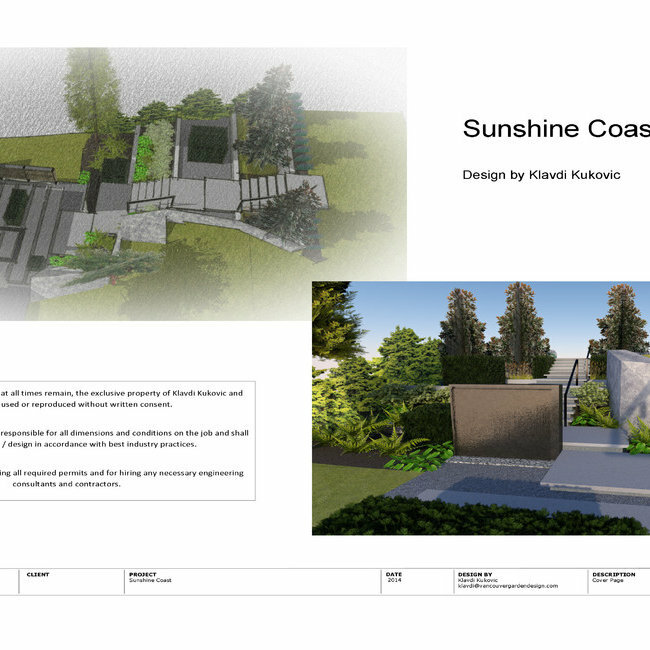 We use 3-D designs to help you get a feel for your future garden. 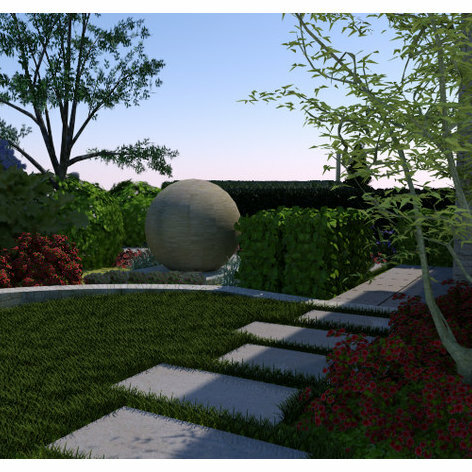 3-D representations allow you to virtually walk through your garden before approving any specifications. Having a clear understanding of your project before construction begins is the best method to significantly reduce unnecessary changes, saving you time and money. 3-D representation is also invaluable when you need to rally the support of neighbours to receive approval from your Strata Council for your new patio garden.